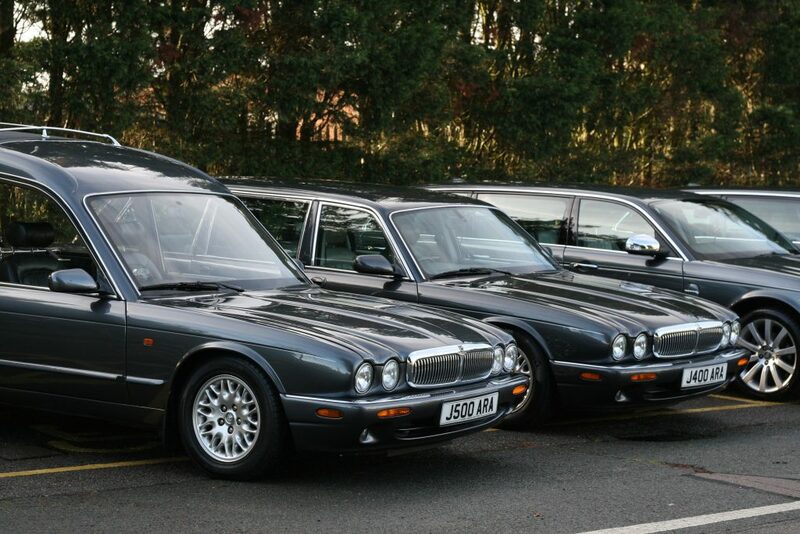 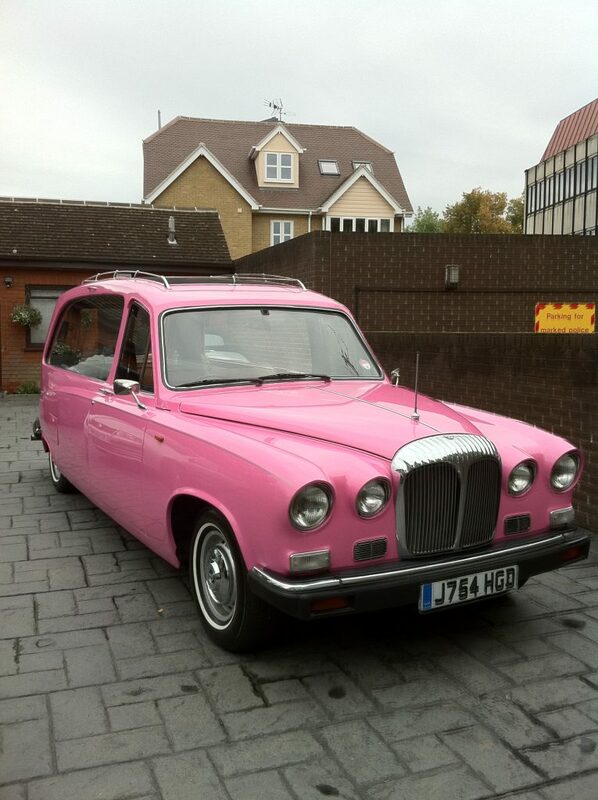 We are well known locally for our fleet of gun metal grey Daimler Jaguar Limousines and Hearses. 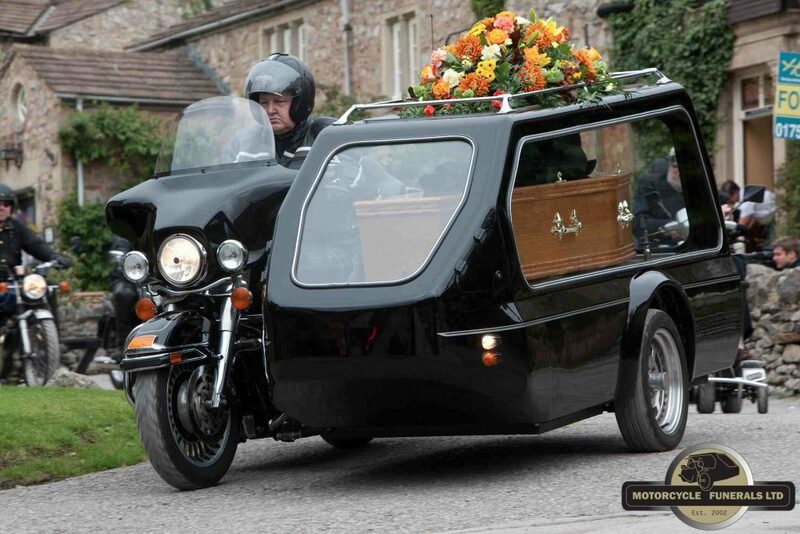 A funeral may be as traditional and as unique as you wish. 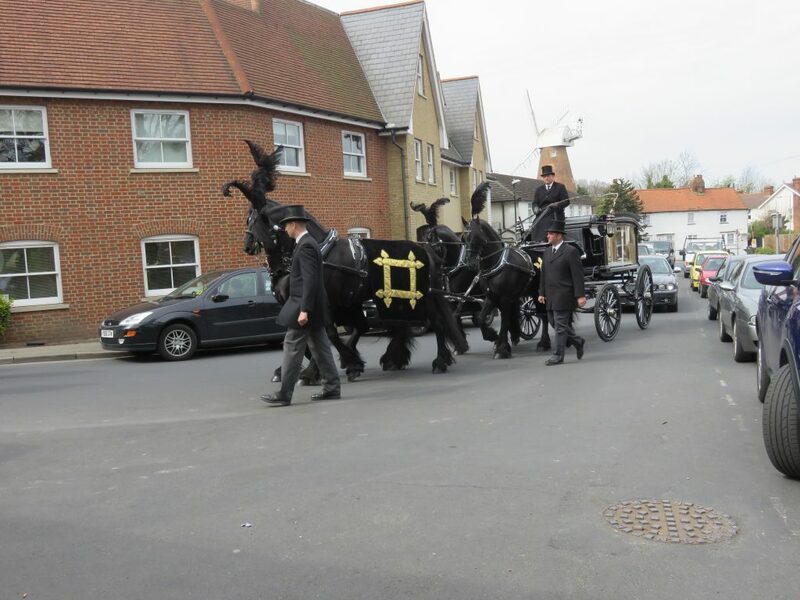 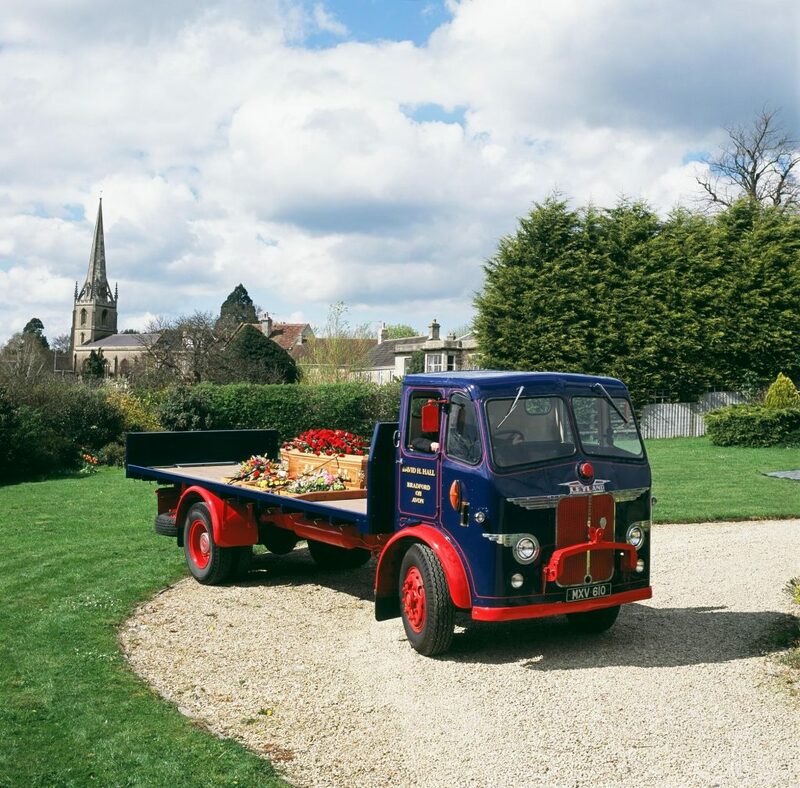 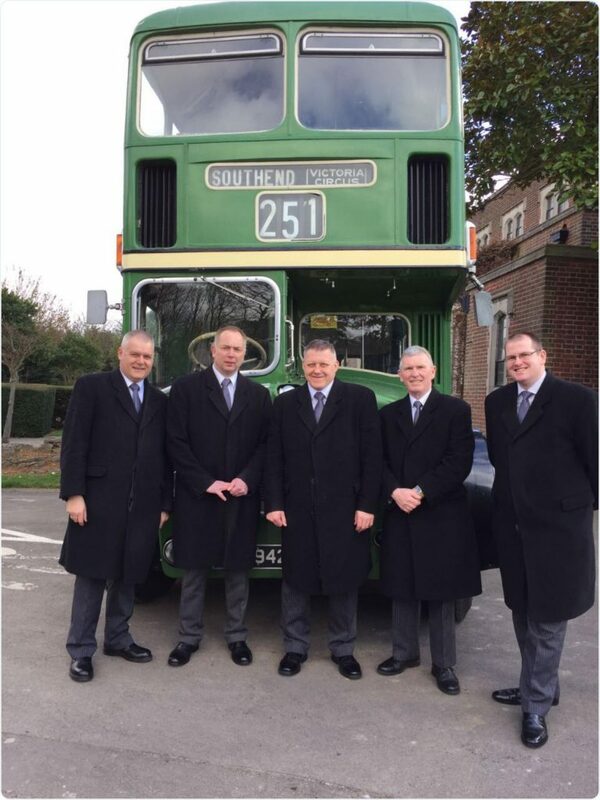 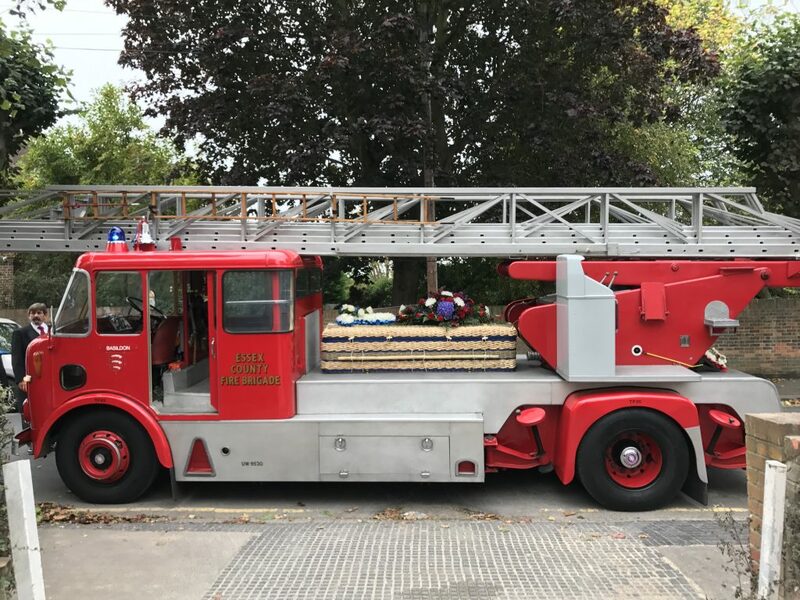 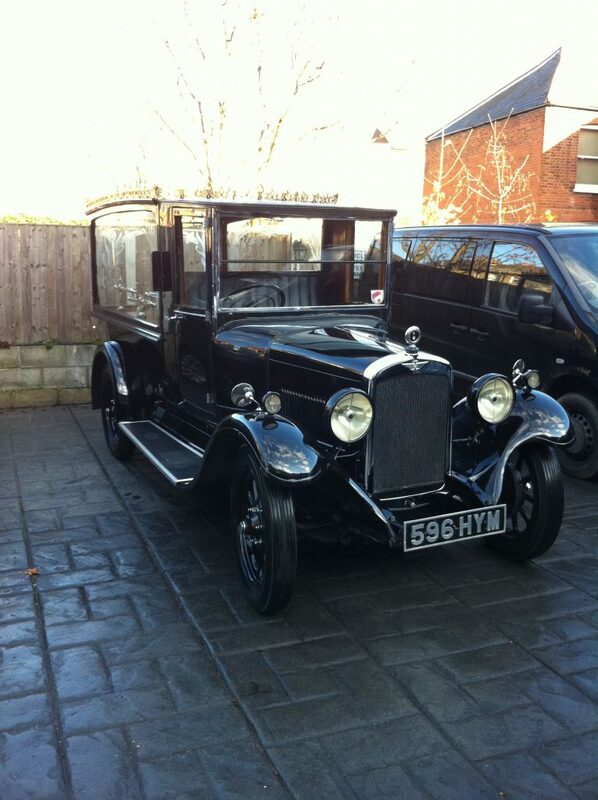 For this reason we are also able to arrange specialised funeral fleets such as Motor Cycle and Victorian Horse Drawn Hearse. 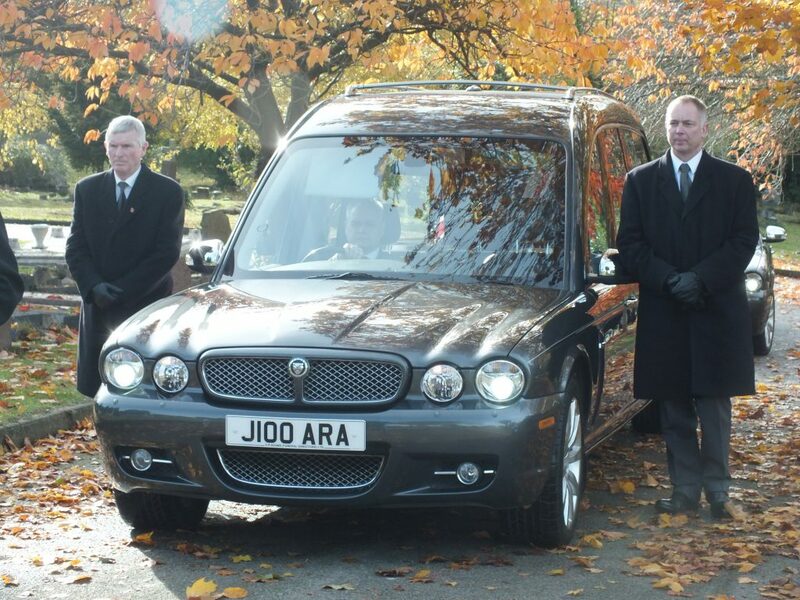 We are also able to offer a wheelchair accessible vehicle which can accommodate four passengers and a wheelchair. 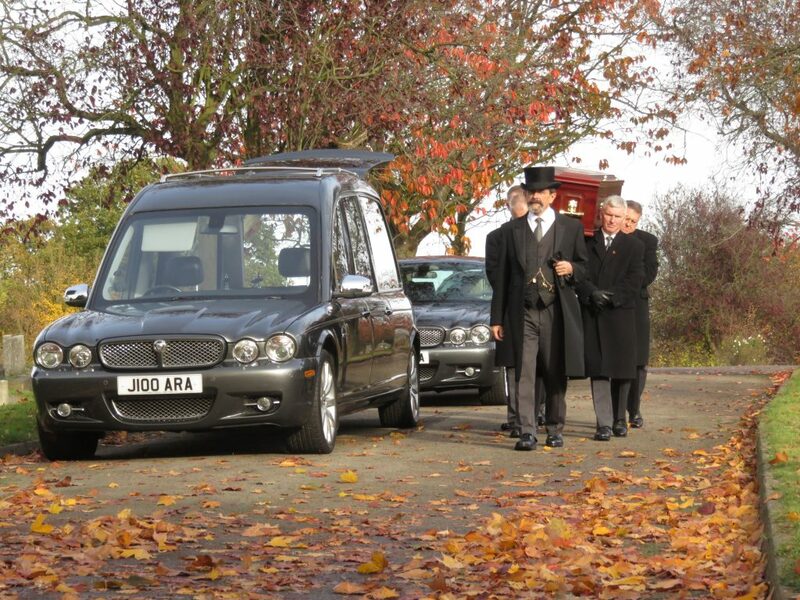 Locally we are the only funeral company that operates a fleet of Grey Jaguar limousines. 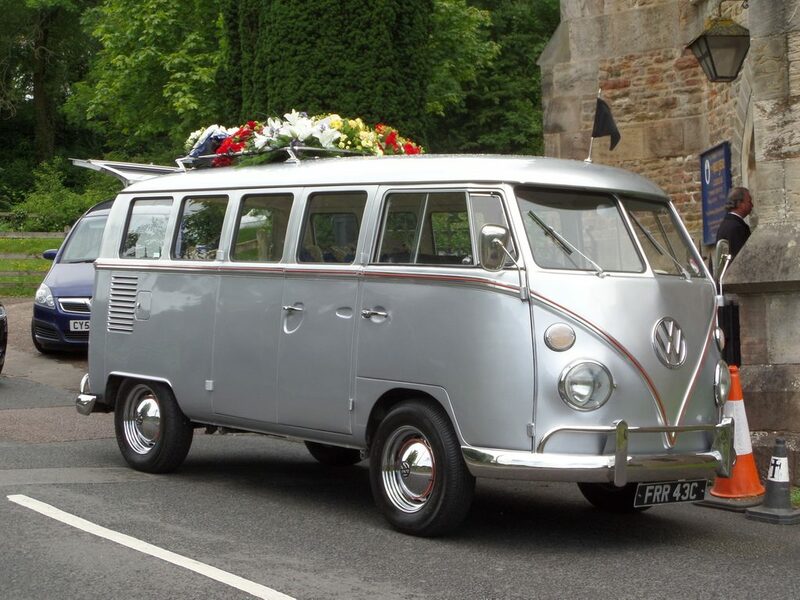 In recent years we’ve upgraded our fleet from black to gun metal grey. 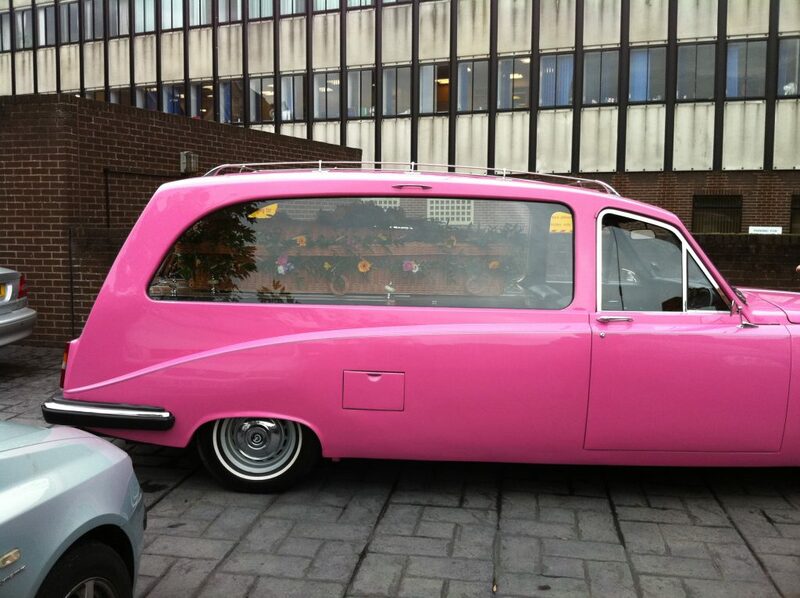 This reflects the changing attitudes towards funeral services with families wanting to move away from darker colours to something lighter and less sombre. 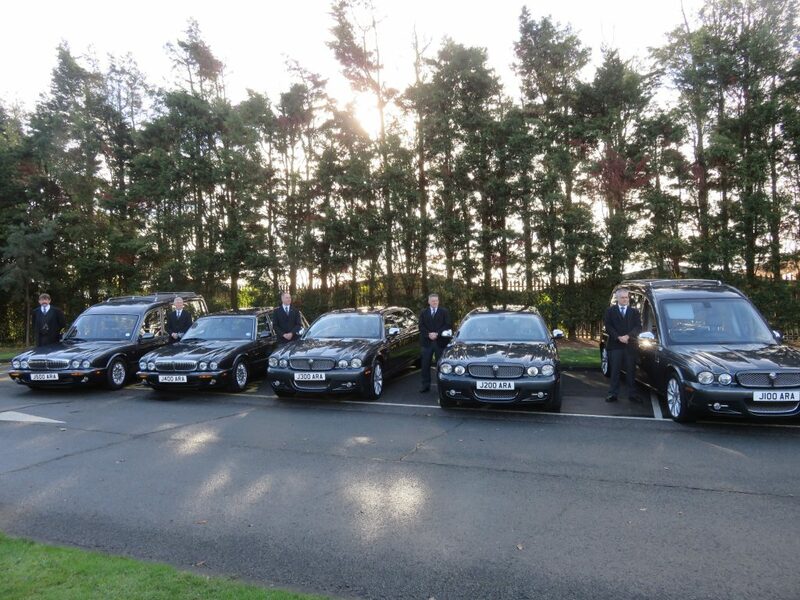 Each limousine seats up to 6 people. 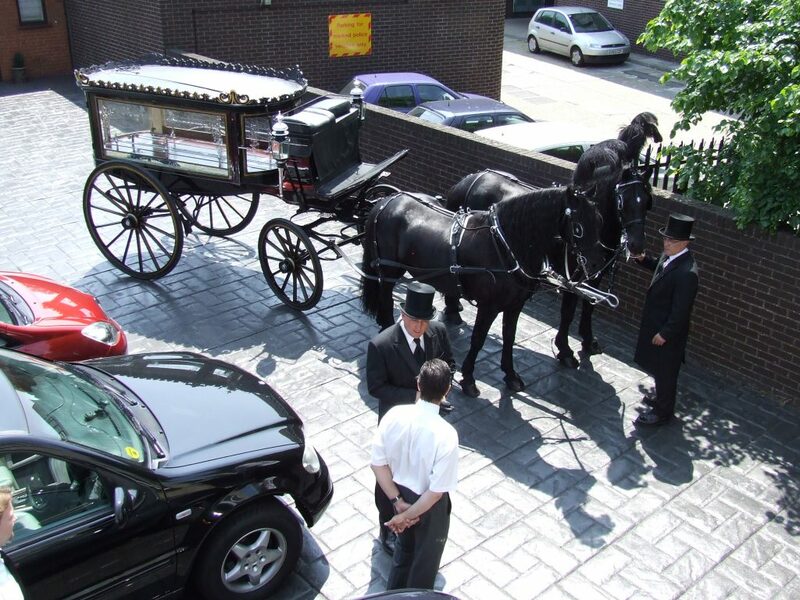 Horse drawn hearses are a East End of London tradition. 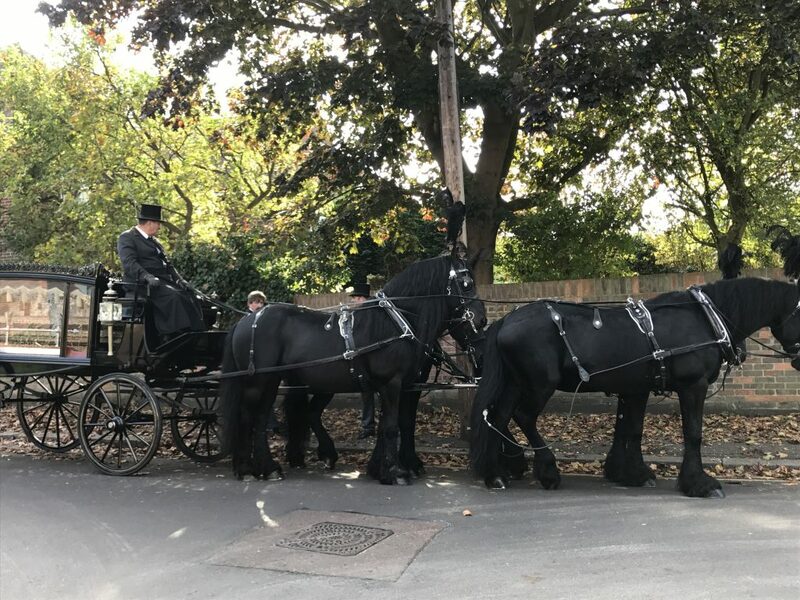 You can choose between two and four horses with black and white options available for both the horses and hearse carriage. 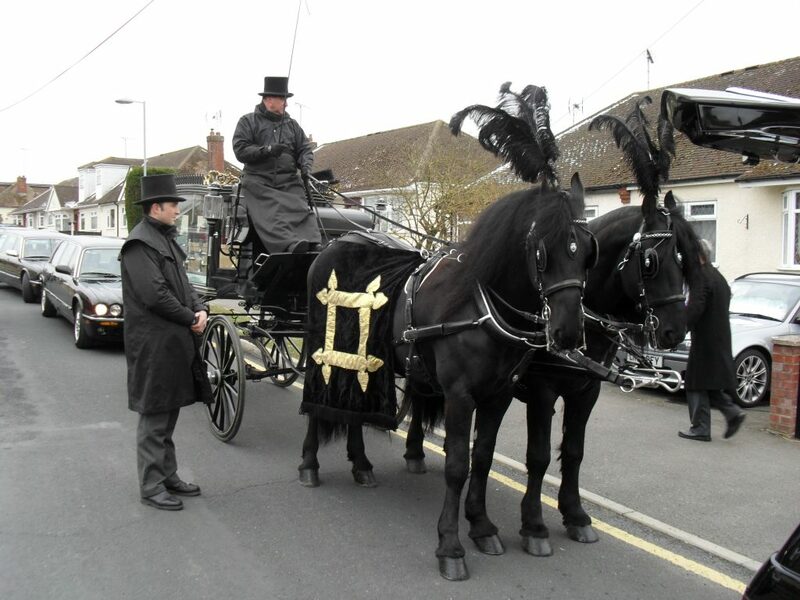 Use the gallery on the left to see the various options of Horsedrawn Hearse available. 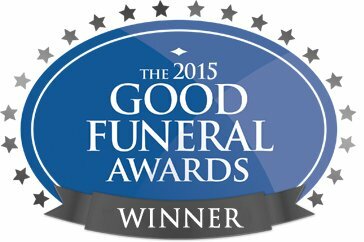 If there is something you have in mind that you don’t see here, please let us know. 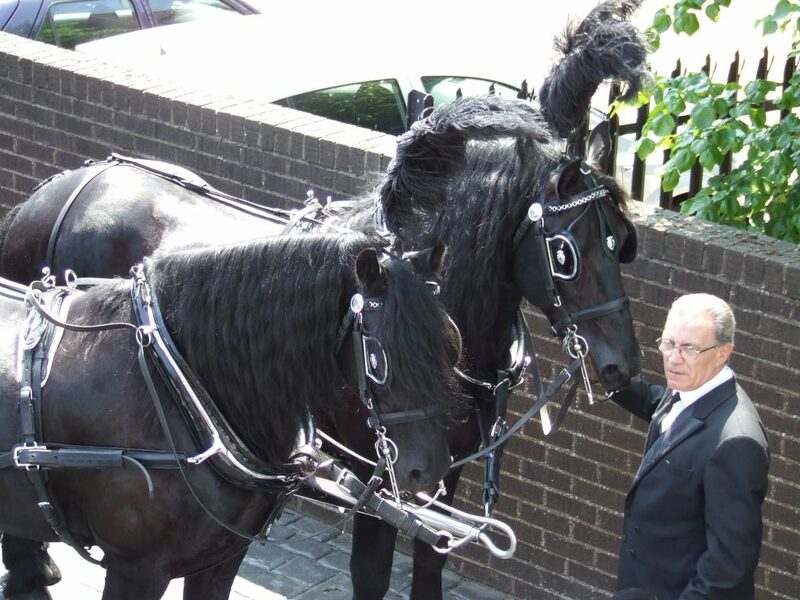 Our horses are supplied by Nick Cook of Cooks Carriages. 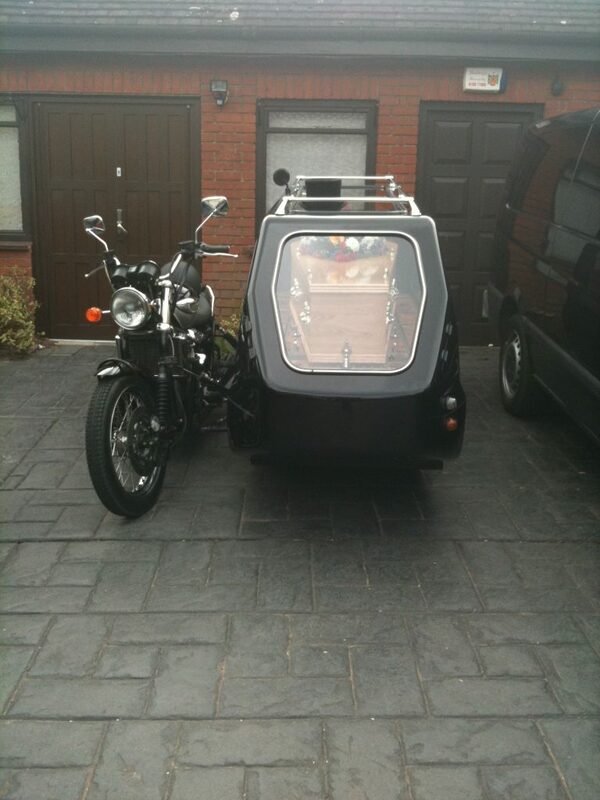 For the Motorcycle enthusiast there are many options of Motorbike Hearse available. 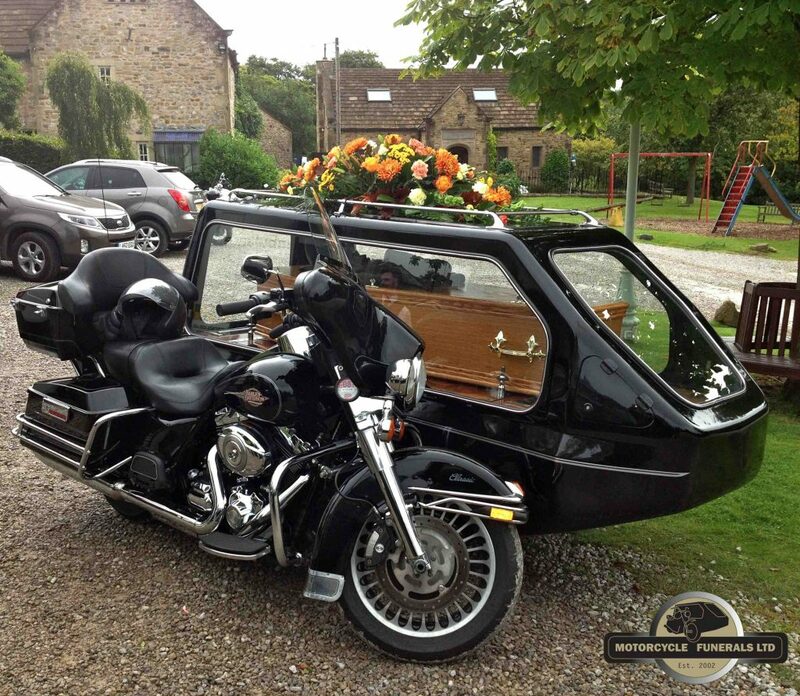 Triumph, Harley-Davidson or Suzuki are all popular choices. 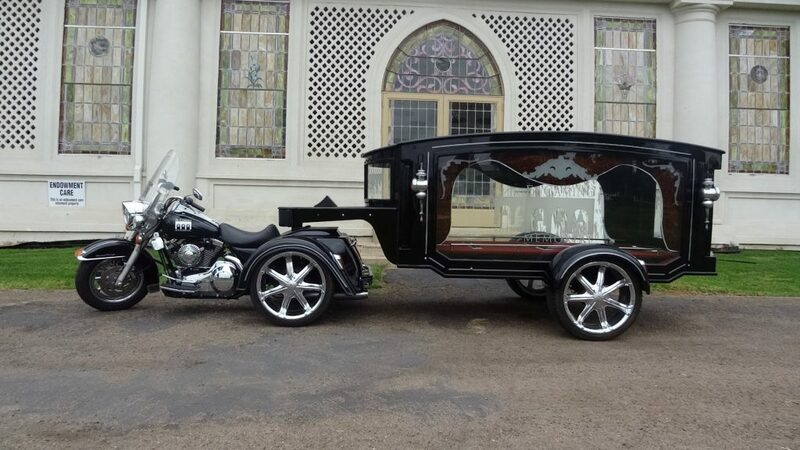 There is also the option of a Trike Hearse. 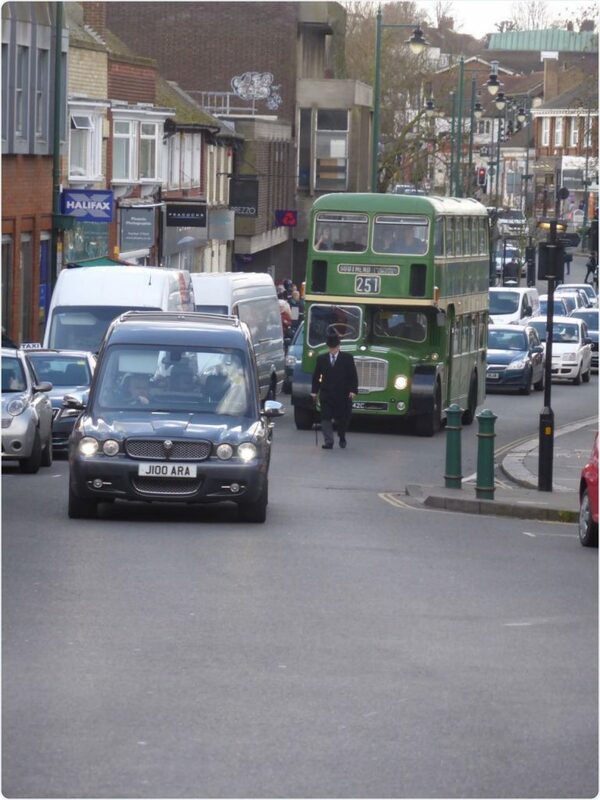 Please take a look at the gallery on the left. 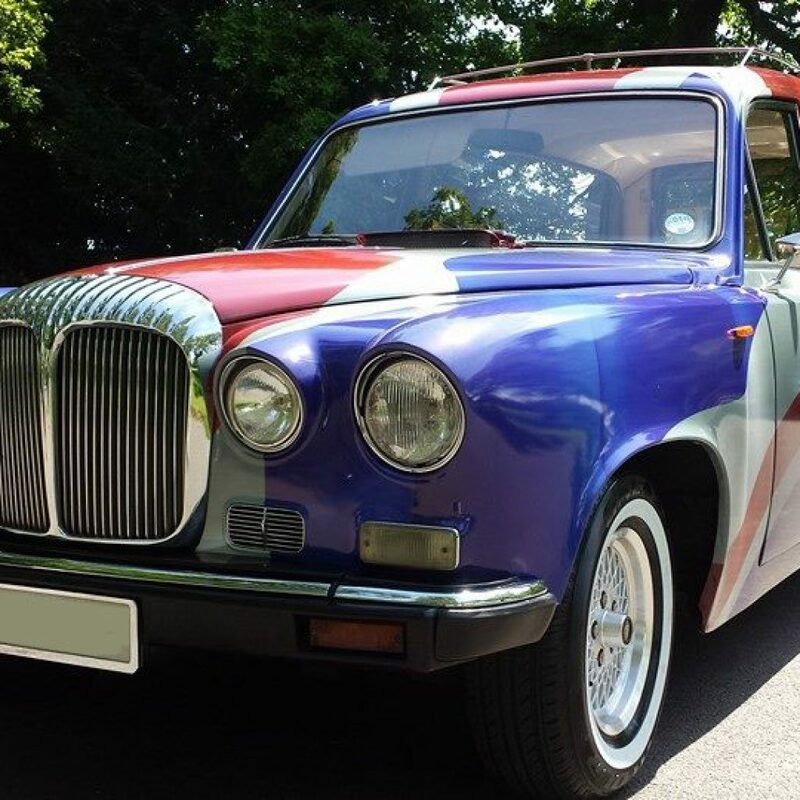 If there is something you have in mind that you don’t see here then please let us know. 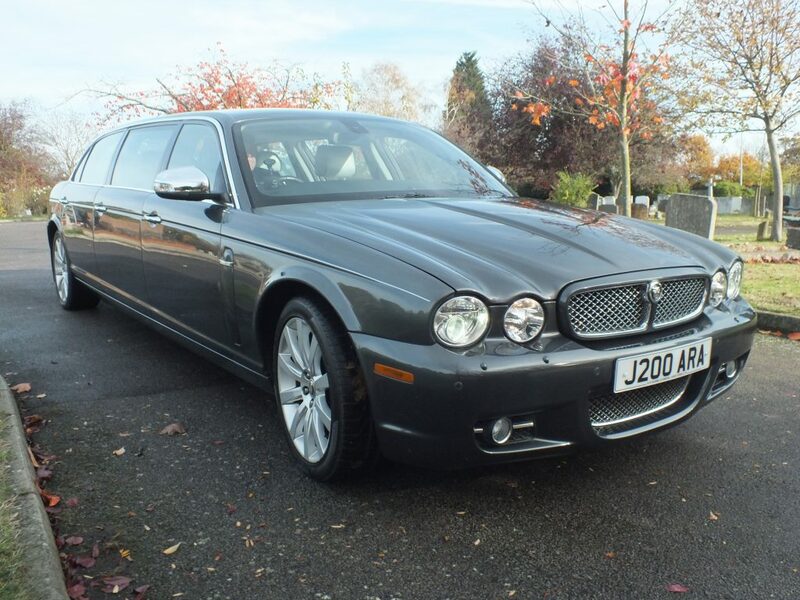 There are a huge selection of alternative vehicles available. 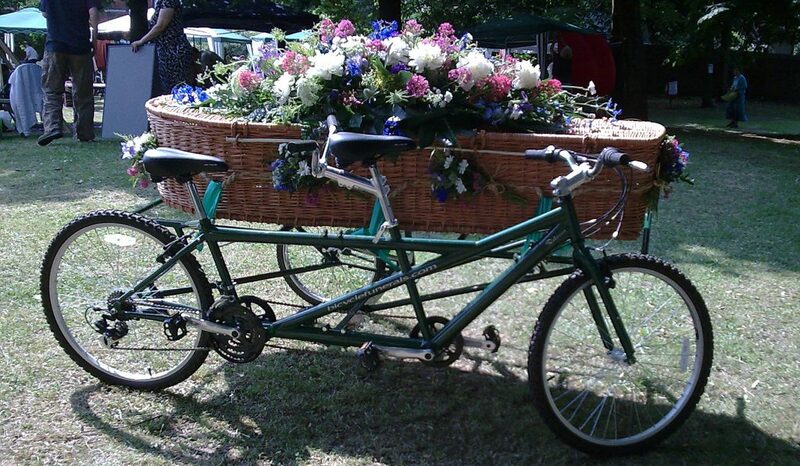 From an old London Routemaster Bus for all the congregation, to a Tandem Bicycle Hearse. 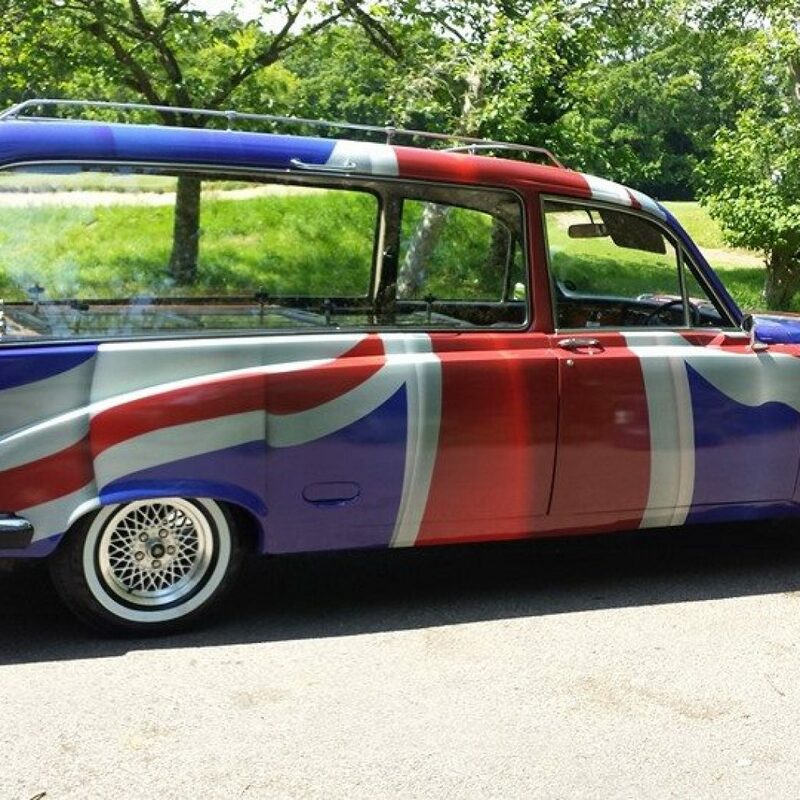 Take a look at our gallery for inspiration. 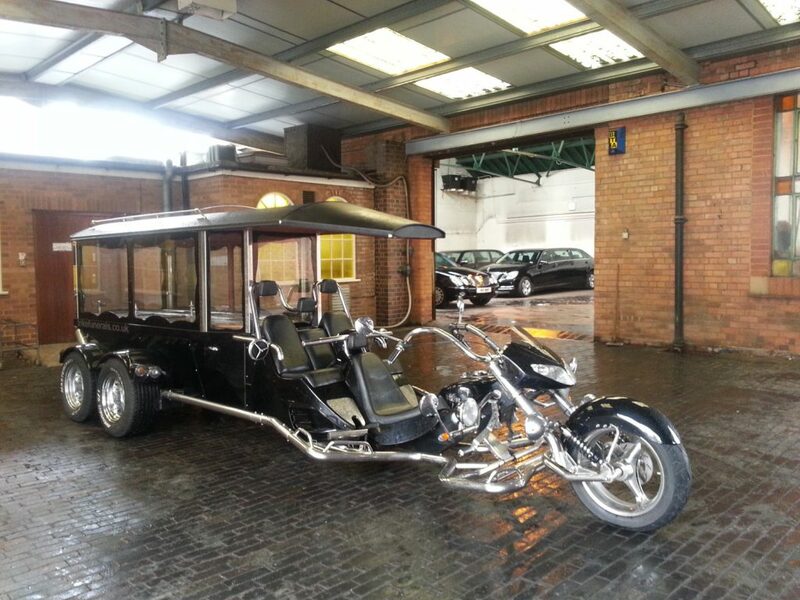 If you have any ideas that you can’t see here, please let us know as we are happy to source the right mode of transport for you.